And you gain a lot of friendship and do lots of funny thing or dumb thing. I’m just a mama boy’s where most of the times at home doing house work and play my games, seldom hang around with friends nor out with friends. 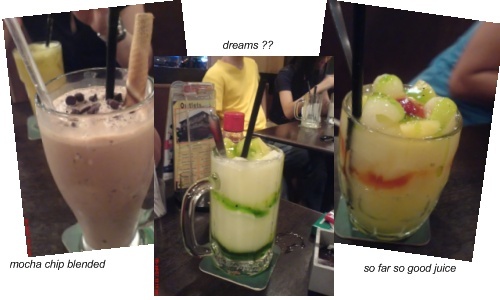 Maybe of that makes me not so friendly…kekeke sort of..and not well communicate with people. My colleague life is not that bad too, get to know groups of friend that most of the time hanging around IMBI last time is very popular but now a bit rundown. I remember those days we used to buy pc games, where you buy 10 games get 1 free and we all share among to combined to get 10 pcs. 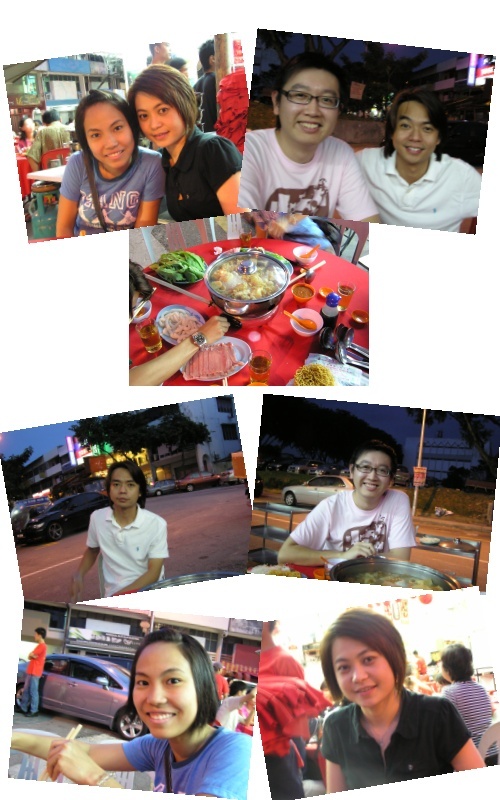 Last Friday night after work, four of us Lun, Pay Nee, Lily and me go to Sri Petaling for steamboat dinner. I like this place called “Ho Ho Steamboat” corner shop opposite the Telekom building. We order for 3 pax and add in some extra dishes, i like 1 of the extra dishes called “yu kau” and “QQ” sounds cute till you eat…yummy.. yummy.. we finish the dinner around 1 hour, we all feel very full but not done yet still looking for a drink place second round. 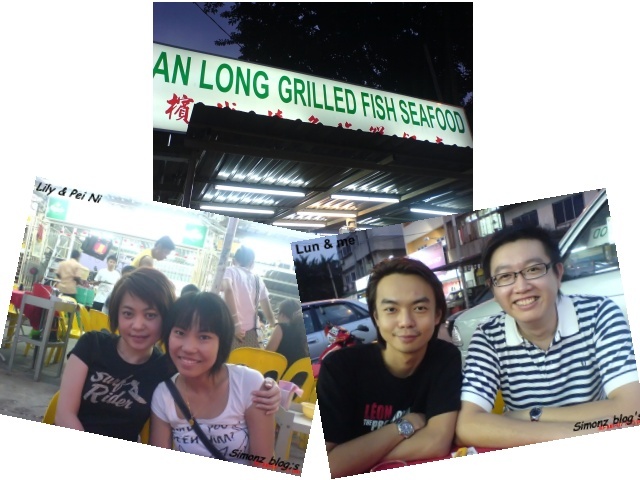 Last Saturday, when to this restaurant in kepong “Long Grilled Fish Seafood” near the 3 Chinese temple along the road side just behind the football field. Sorry..didn’t get the address, the boss recommend us to eat the shark lips stew like shark fin soup. Very delicious and it is not frequent dishes, only happen it got on that day so we just order and taste it but 1 thing is the soup is too little. The other dishes that my friend ask me to taste is the “Rainbow Lo She Fun”, eventually is not what i expected and it make it like “Loh mee” taste is so so only. After the dinner, plan to find a place for a drink and relax but end up in “Red Box – The Curve”. Reach there around 9:45 pm and sing till 12:30 and worst part we have not finish sing all the song we have choosen. We have not sing our beloved song “Michael Learn To Rock” and “Thong hua – Guang Liang”, this make us all like missing something. Feel like want to continue but sadly all room fully booked.